Saturday 30th March welcomes a unique show to Blackfriars Hall, as writer Laura Lindow in collaboration with Chilli Studios, a Mental Health charity based in Byker bring Finding Away to the atmospheric space in Newcastle. The work is set to celebrate a long creative process that sparked ideas from community workshops, and created a vivacious tale, that has a real lyrical lilt in the way it finds the beauty in breakage. Performed by Chilli Studio members alongside a talented North East cast of Paula Penman, Zoe Lambert and Ziad Jabero, and directed by Steve Byron, it’s a show that tackles mental health issues with tenderness and makes for a thoughtful work. 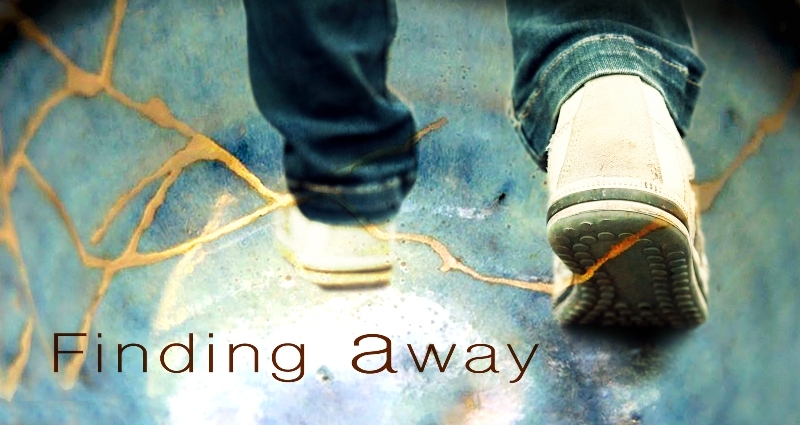 Finding Away is at Blackfriars Hall, Newcastle on Saturday 30th March.